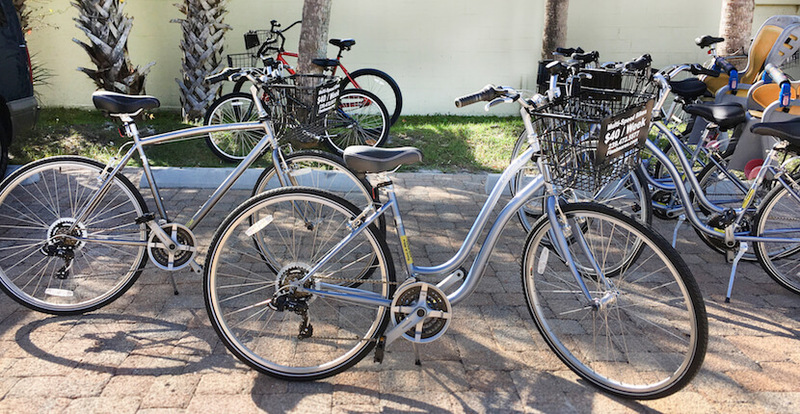 This family owned and operated Sanibel shop offers a variety of adult and children’s bikes and accessories for all ages including one-speed bikes, multi-speed hybrid bikes, kid’s trail-a-bike, jogger strollers, surreys, and tandem bicycles. 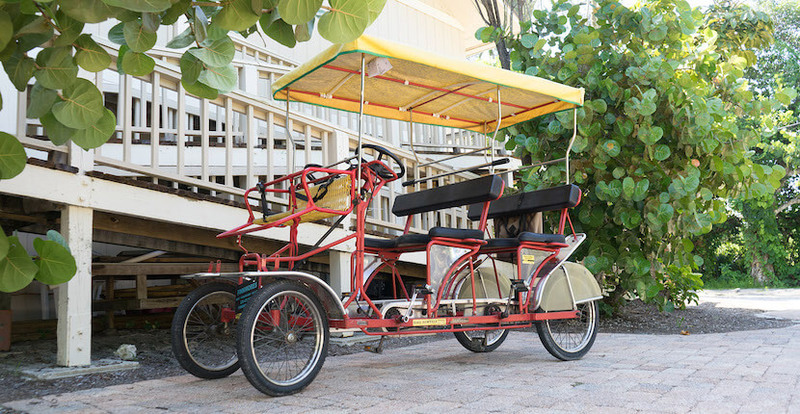 Exploring Sanibel by bike is a fun and convenient way to get around. 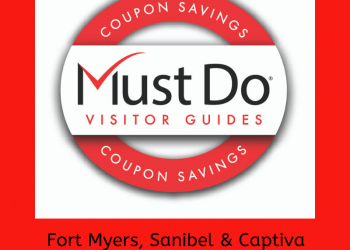 Visitors can rent by the hour, day, or month! 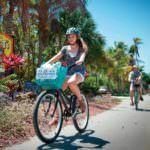 Each bike rental includes a free helmet, lock, child seat, a bottle of water, and a Sanibel Island trail map. 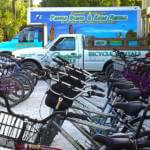 They also service and repair bicycles. 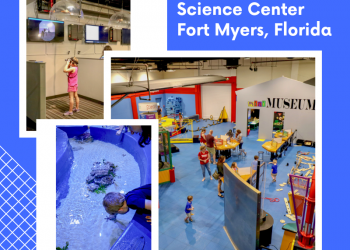 Finnimore’s also offers beach gear rentals for a variety of activities including stand-up paddleboards, kayaks, boogie boards, skim boards, GoPro cameras, dry bags, beach chairs, umbrellas, and beach carts. Reservations are recommended during peaks times of the year like Spring Break. Delivery is available, call for details. 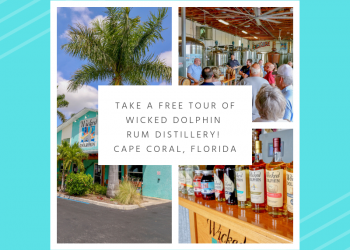 Read Finnimore’s featured blog article here! 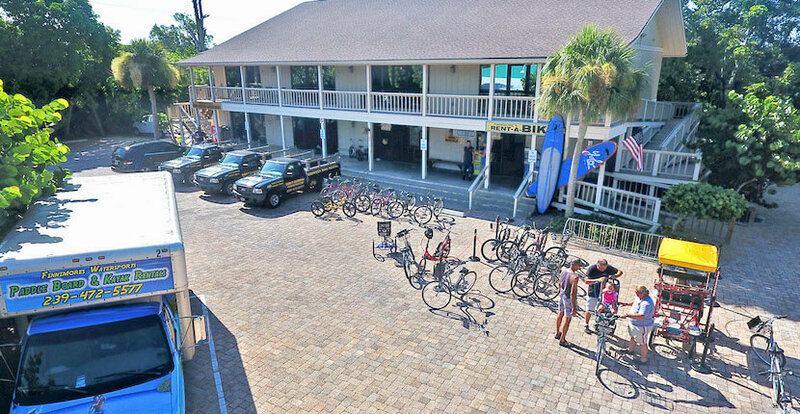 Finnimore’s Bike & Beach Rentals is located in the Winds Center on Sanibel Island, Florida.